Phillip Temples takes the win in the Crooked Still Late Model Series and David Bodio wins the Outlaw Modified Series’ Quality Racing Sim-dicate 75 at Oxford Plains Speedway last night in round 4 of the 2015 Season 3 campaign. Both series’ will be back in action on August 8th at Thompson International Speedway. 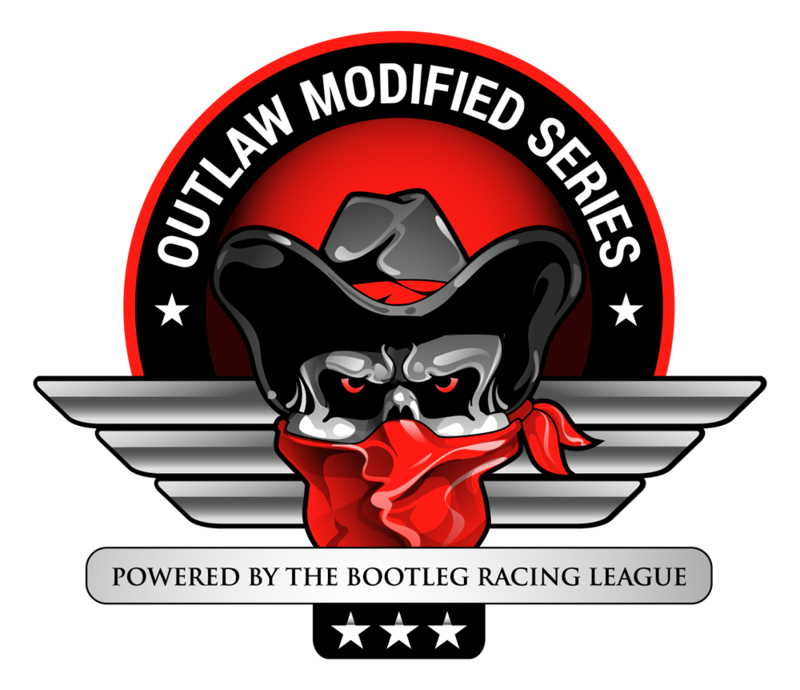 This entry was posted on Saturday, August 1st, 2015 at 11:29 pm	and posted in Bootleg News, Crooked Still Late Model Series, Global Sim Racing Channel, iRacing, Outlaw Modified Series, Quality Racing Sim-dicate. You can follow any responses to this entry through the RSS 2.0 feed.